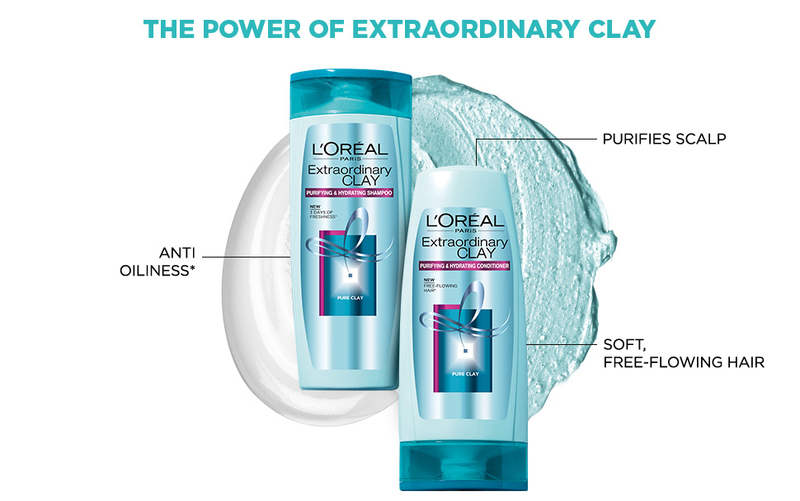 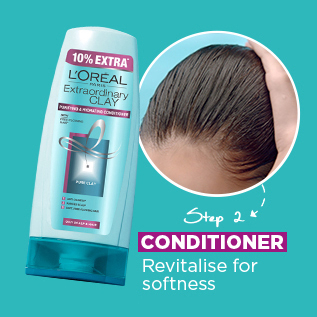 The new formula of Extraordinary Clay has been tailor made to solve the problemsof oily roots and dry lengths, resulting in fresh hair for up to 72 hours. 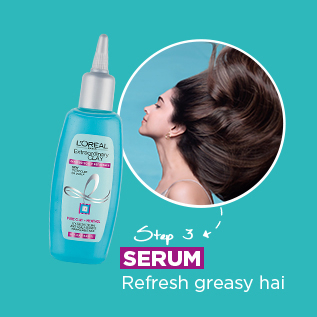 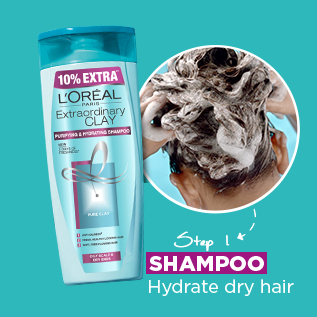 Explore the entire range of Shampoo available on Nykaa. 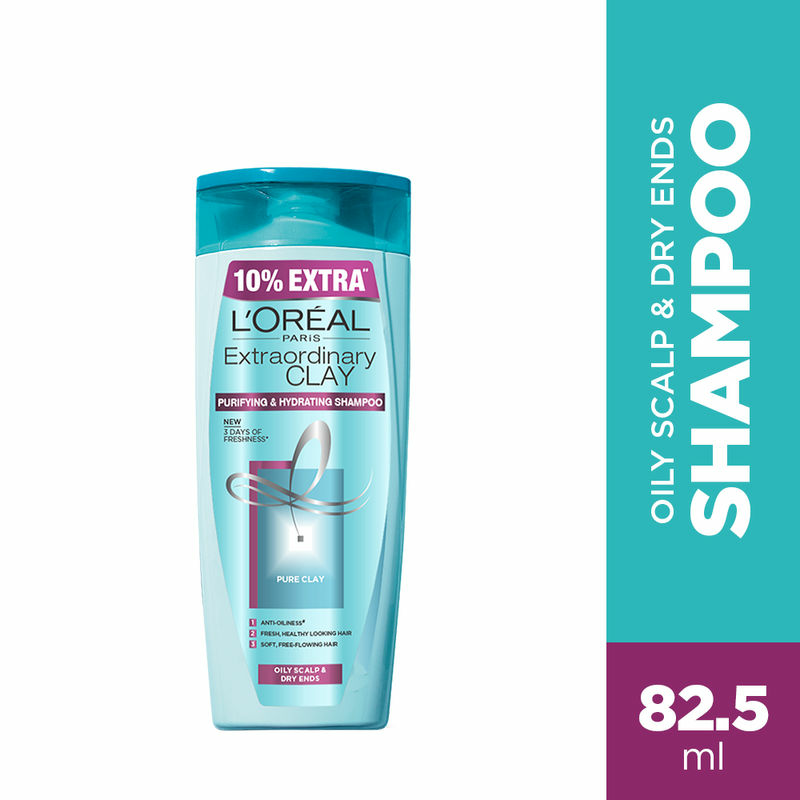 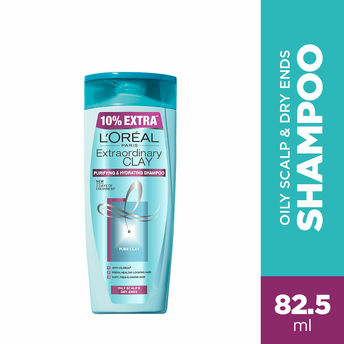 Shop more L'Oreal Paris products here.You can browse through the complete world of L'Oreal Paris Shampoo .